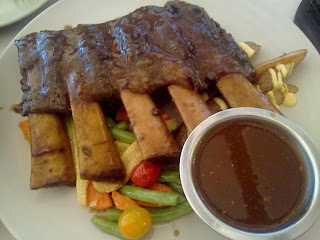 We had dinner at MeatWorks @Solaris Mont Kiara last Sunday (19.9.2010). It was BRAVO! I love it. We didn't know the exact location of MeatWorks even though we have been to Solaris Mont Kiara for few times, so we parked our car and went searching for the outlet. I mean, Solaris Mont Kiara isn't that big. Hehe. It is located at the corner shop-lot and opposite The Cold Storage. Sorry I didn't take the photo that day. I thought there must be plenty in Google. Haha. Here's the website - MeatWorks. They have all the information you need. We ordered Caesar Salad as starter, and then one BBQ Spare Ribs (5 ribs) & one Spaghetti Carbonara. We shared of course and it was absolutely perfect for 2 person. 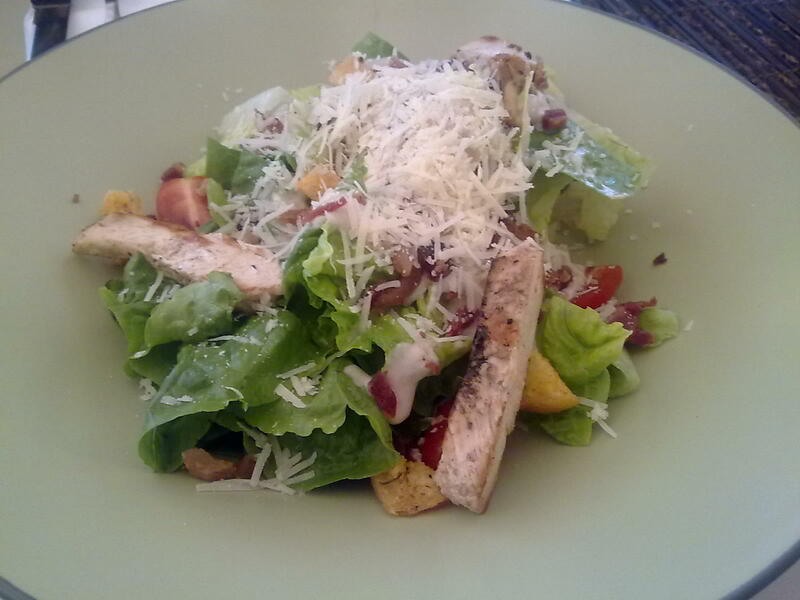 Caesar Salad was really good and it tasted different from our experience with other restaurants. Between starter & meal course we have waited for about 6-7 minutes. It was worth waiting. 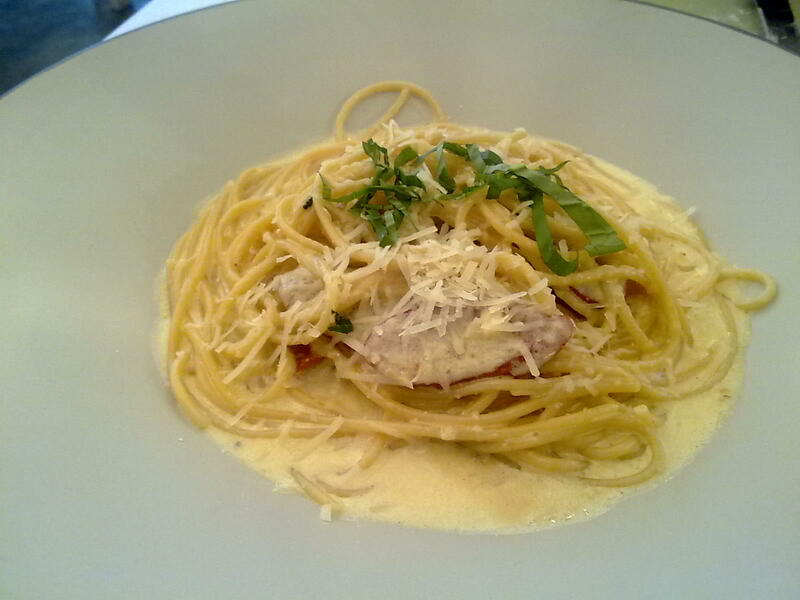 The BBQ Spare Ribs & Spaghetti Carbonara were even better. 5 ribs served with creamed potato mash, gravy and organic greens from Cameron Highlands; Spaghetti Carbonara comes with homemade creamy sauce mixed with fresh egg yolk, tossed with corned beef silverside bits and Parmesan cheese. Normally Spaghetti Carbonara sounds normal as you can get it in most of restaurants in town, but this one was great. I love the creamy cheese and the bacon. Heaven! Customers started streaming in after 7pm. The business is so good. The whole area of Solaris Mont Kiara is spectacular & night life is even better. 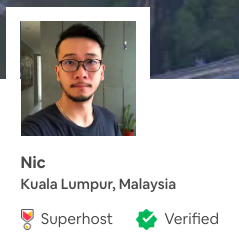 Life standard in Mont Kiara is really different to me and to being there is like I'm in oversea (doesn't feel like in Malaysia). Please go there, pay a visit my friends, you will learn a lot of things there, trust me. BRAVO!